A quick way to give your property an upscale, classy makeover is to install custom fencing. Custom fence work can add beauty and definition to your landscape while allowing you to segment your yard into zones for different purposes, or to provide the privacy you desire. While any fencing can upgrade your yard, selecting custom fencing options will set your yard apart from others in your neighborhood. Look for unique patterns, or unusual materials provide a stunning appearance set to your individuality. Most importantly, high-quality fencing can add to the value to your property. Vinyl fencing maximizes value with distinction. Durable polyvinyl chloride compounds give this fencing its strength and flexibility. 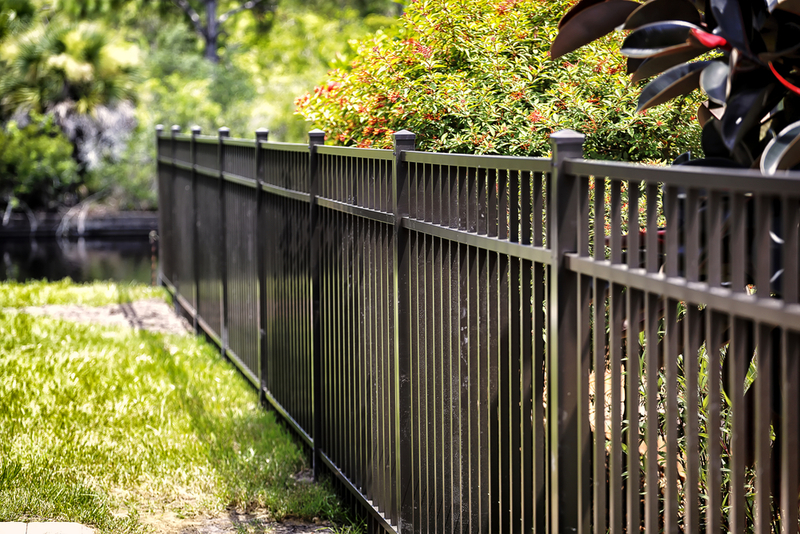 It is available in many color and styles, so it provides great options whether you want the fence to stand out or blend in. Custom vinyl fence work is mostly maintenance free and can handle very harsh conditions. It maintains its coloration without ever needing paint, it will not rot and is immune to termites and carpenter ants. Wood fencing is a favored natural option that can be worked into many styles. Look for low density or pressure treated cedars, cypress, pine, or redwood or other hardwoods which are specifically designed to handle the weather. However, cedar is our preferred material for Oklahoma fences. Chain link fencing is likely the easiest on your wallet, but that doesn’t mean it looks or functions cheaply. It is available in many different gauges, or weights, with stylish decorative coatings available. For an alternative appearance, consider wire meshing. Ornamental wrought iron fencing is very tough and extremely durable. It can handle high winds and strong weather without bending or warping. It can be difficult to mow around custom fencing, and few things can quickly make your yard seem in disarray more than a fence with grass and weeds growing through it. 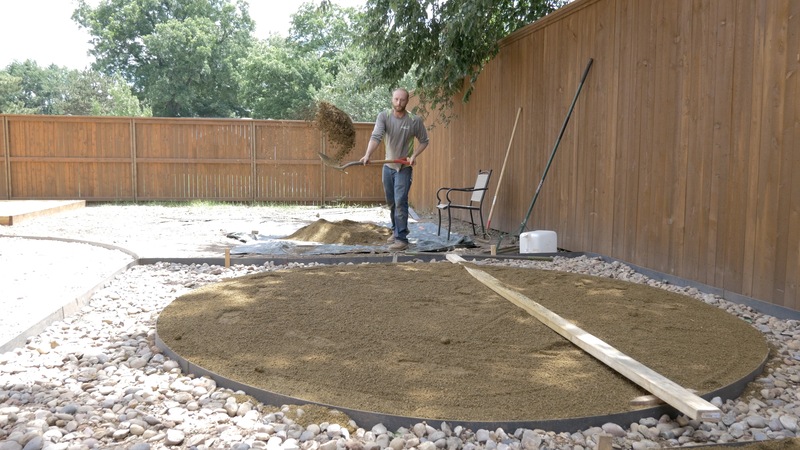 Consider installing a concrete strip under your fence, or mulch around and under it to prevent unwanted plants from making it look wild and unkempt. Baring this, you should consider hiring professional landscapers to provide periodic fence maintenance. After spending the time and care to select the perfect fence for your yard, make sure to maintain it properly to extend its lifespan.